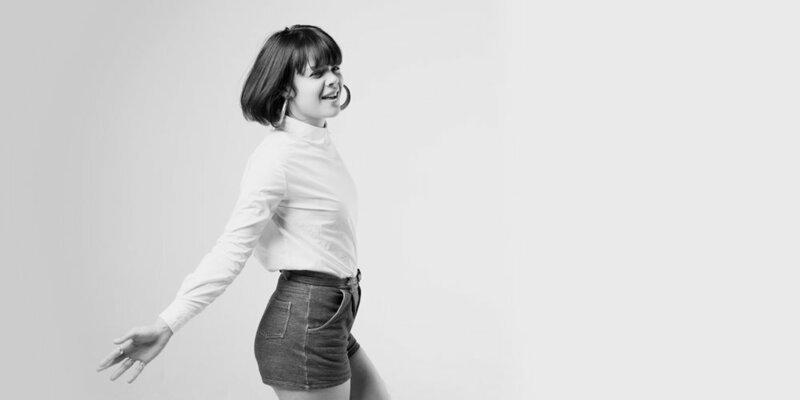 Natasha Khan known professionally as Bat for Lashes, is an English singer, songwriter and multi-instrumentalist. She has released four studio albums, Fur and Gold (2006), Two Suns (2009), The Haunted Man (2012) and The Bride (2016), receiving Mercury Prize nominations for Fur and Gold, Two Suns and The Bride. Khan is also the vocalist for Sexwitch, a collaboration with the rock band Toy and producer Dan Carey.